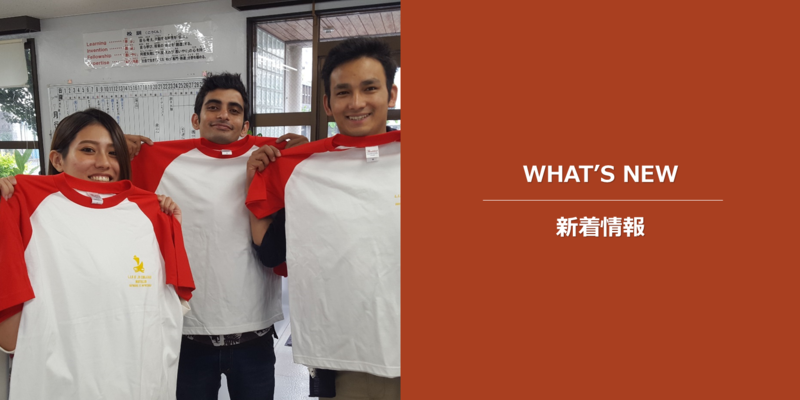 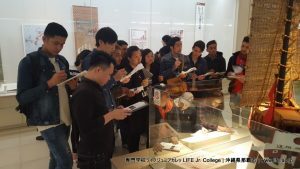 Recently, the 1st year students at LIFE Jr. College went on an excursion. 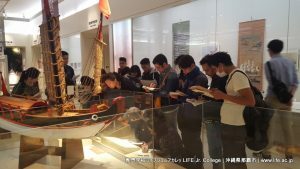 The 1st year students and their teachers went to the Okinawa Prefectural Museum. 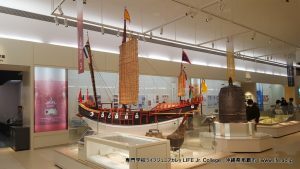 The Okinawa Prefectural Museum is located in Naha City. 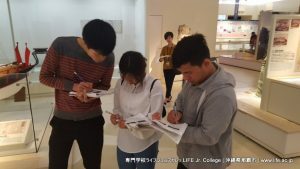 For many of the students, it was their first time to visit the Okinawa Prefectural Museum. 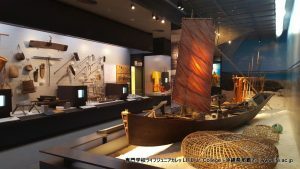 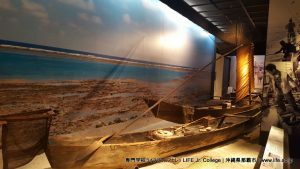 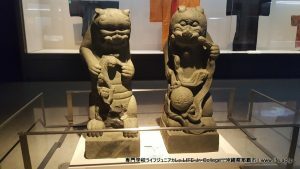 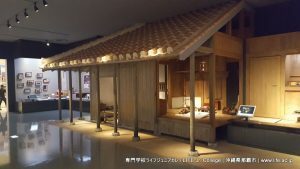 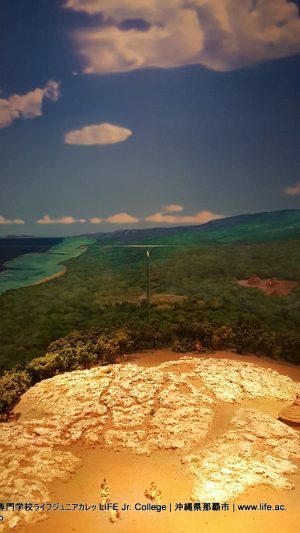 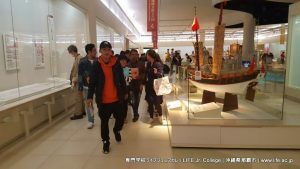 The Okinawa Prefectural Museum is a wonderful place to learn about the long history of Okinawa and the peoples of Okinawa. 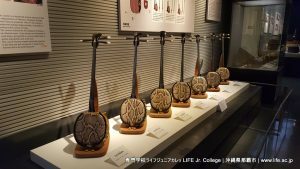 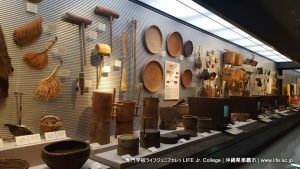 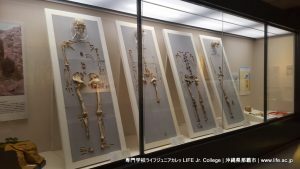 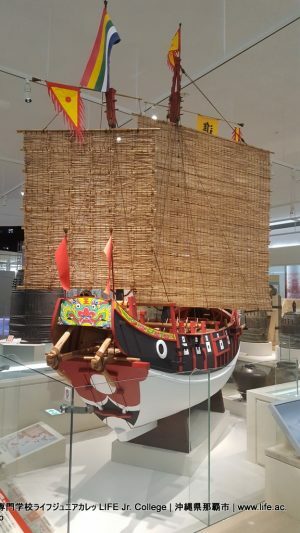 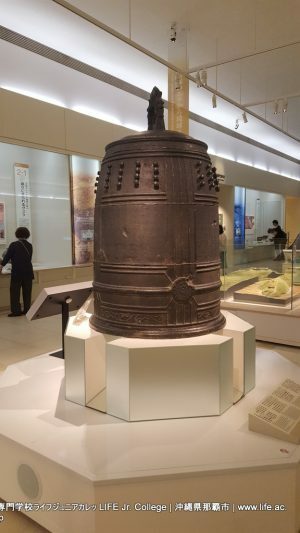 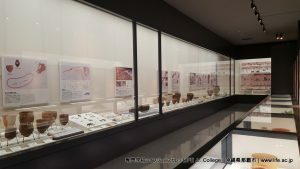 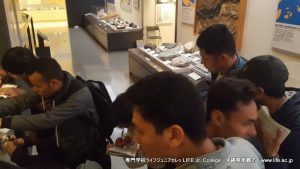 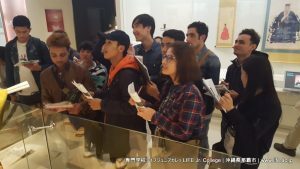 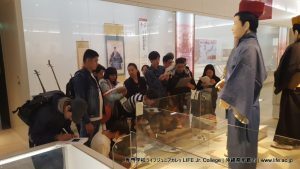 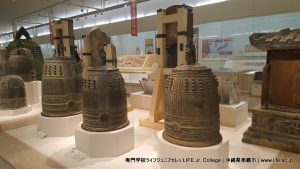 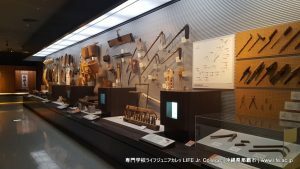 The excursion to the Okinawa Prefectural Museum was a beneficial educational experience for the students of LIFE Jr. College.